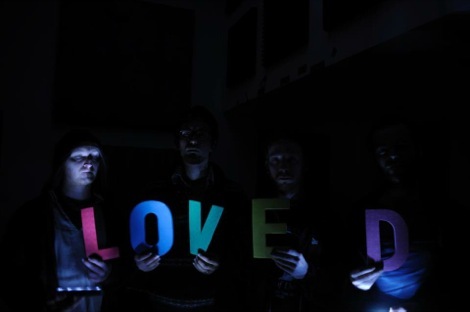 GIT Award founder Peter Guy talks to Liverpool Post music columnist Jamie Bowman and Double Negative editor Mike Pinnington ahead of Friday’s show to discuss the 12 nominees on the 2012 shortlist. Kinda like the Late Review minus Germaine Greer and Tom Paulin. 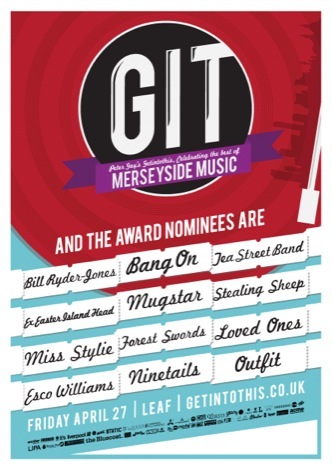 Peter Guy, founder of the The GIT Award, discusses the 2012 nominees with Liverpool Post music columnist Jamie Bowman and Mike Pinnington, co-founder of The Double Negative alongside music from each on the shortlist. 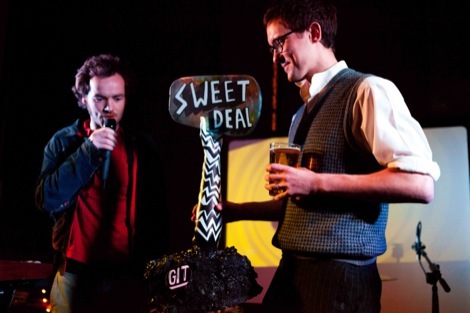 The GIT Award, named after Liverpool music blog Getintothis and dubbed by the national music press as the Scouse Mercury Prize, celebrates the finest new recordings in the last 12 months on Merseyside. 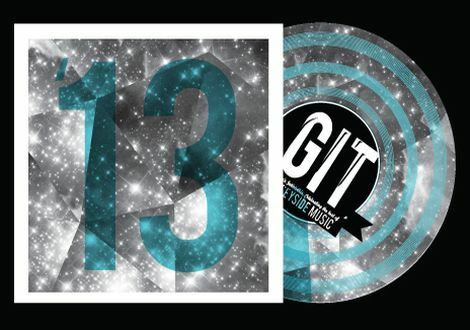 Since its launch at Liverpool Music Week’s closing party in November 2011 up until the closing date at the end of February 2012, the GIT Award received more than 380 entries. 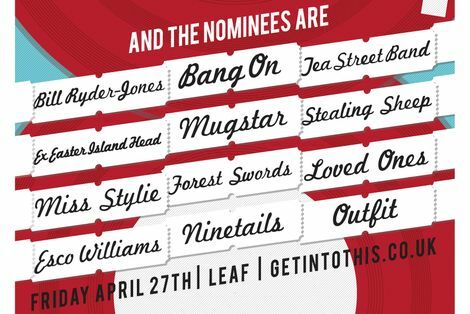 The shortlist was then decided by a judging panel comprising top names from Liverpool Football Club, NME, Vice Magazine, The Quietus and The Guardian alongside the cornerstones of the region’s music scene – Getintothis, Bido Lito Magazine, Waxxx and EVOL.